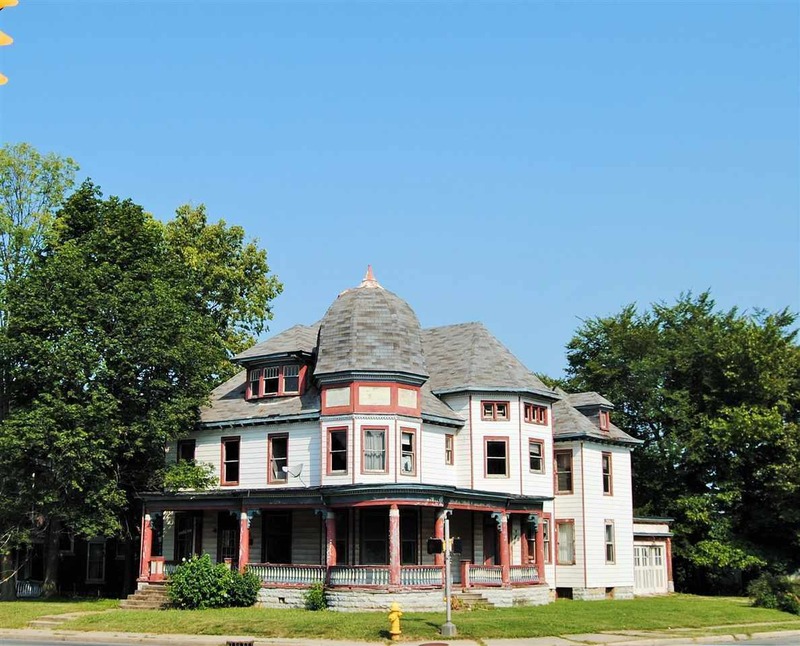 (Richmond, IN)--Formal foreclosure proceedings are now underway on Richmond’s Crain Sanitarium. That’s the historic home at 22nd and East Main. The building was sold to Ben and Heaven Johnson a couple of years ago, but the man who sold the building to them on contract said Tuesday that they had not been there for a year until they showed up last weekend to mow. They’re now four months behind on payments. There are also multiple mechanics liens. The house no longer has any working utilities. The roof over the front porch has been destroyed, causing $40,000 in damage. A foreclosure hearing is pending. Heaven Johnson has multiple fraud convictions in Georgia and South Carolina and also stole from Richmond’s Menard’s.